Australia Original FSP 19V 2.37A 45W Ac Adapter FSP045-RHC 5.5*2.5mm online offer, welcome order this TOSHIBA 19V 2.37A 45W Laptop ac adapter FSP19V2.37A45W-5.5x2.5mm, This Original 19V 2.37A TOSHIBA Laptop ac power adapter, laptop charger are 30 Days Money Back, 1 year warranty! This adapter with many safe and quality certification mark. 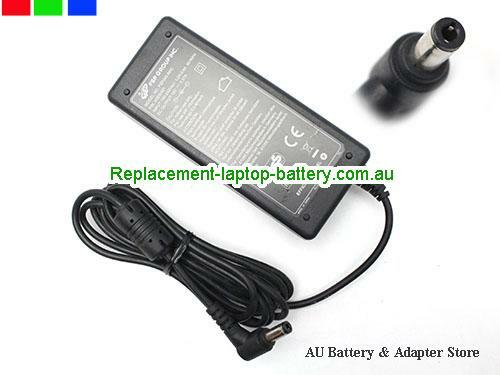 This genuine ac Adapter output clean, smooth, safe power for your machine.